Keep the little ones entertained on a weekend away with these new products. A round up of the most fun things to do when it’s raining. 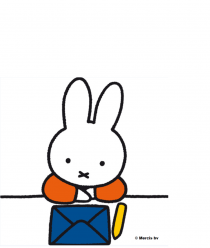 Miffy has launched a new app called Miffy – Educational Games which is now available from iTunes and Google Play.